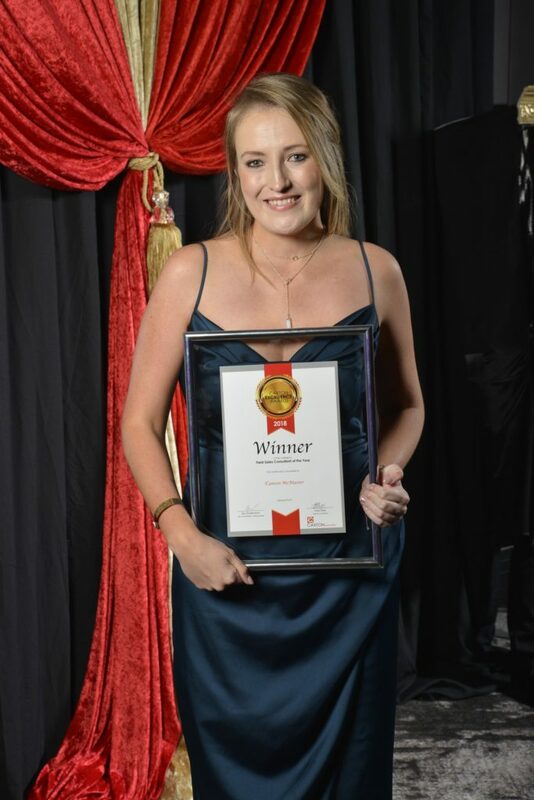 Other winners this year included Lizette da Silva (George Herald) for Best Front Page; Leah Shone editor of Get It Balito/Umhlanga was named the Best Get It magazine while Tereasa Dias (Lowvelder) was acknowledged as the Group’s Best Multimedia Journalist. 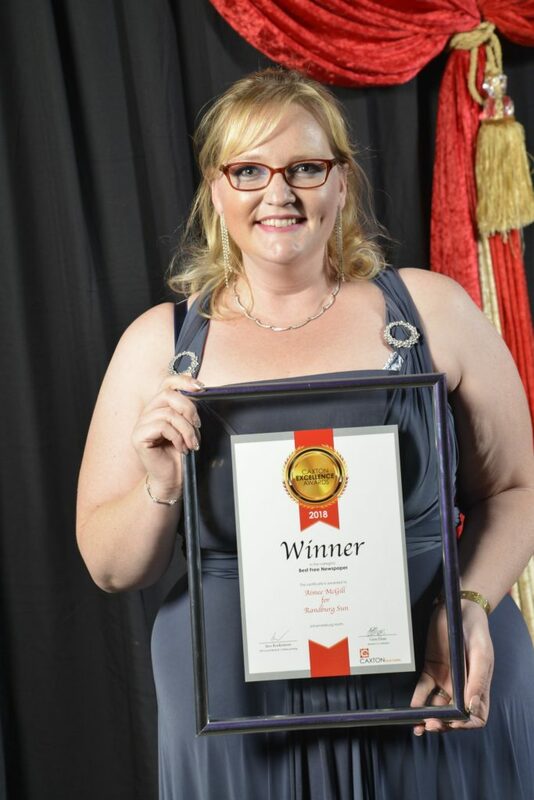 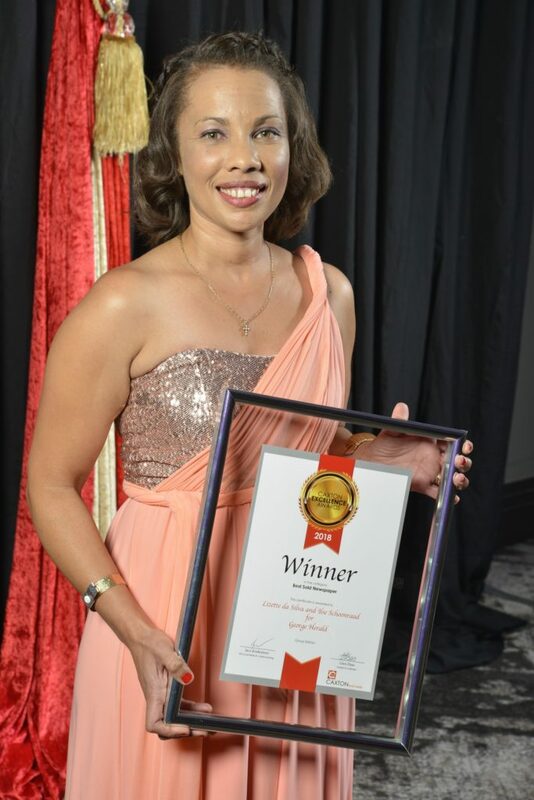 Ad Designer of the Year went to Geraldine Reyneke (Lowvelder). 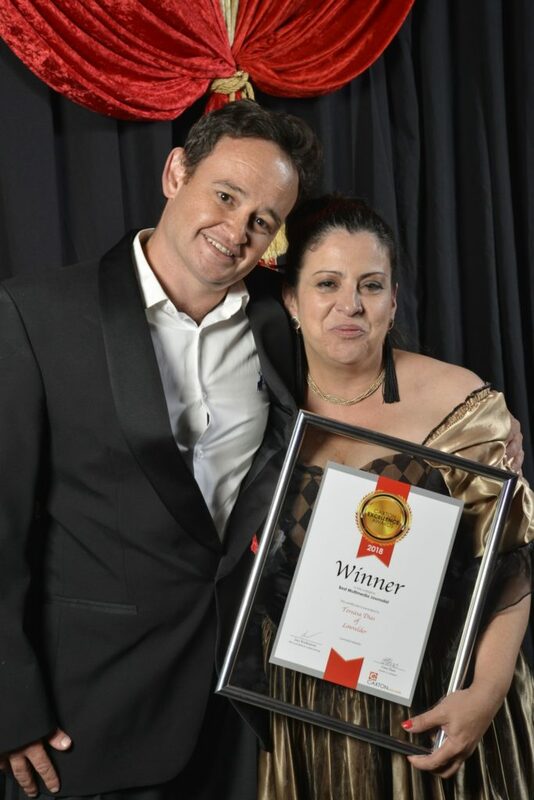 Field Sales Consultant of the Year went to Tamsin McMaster (Joburg South) and the Best Community Involvement went to Norman Dawe, Daniella Potter Geshika Vorster and Aiden Eksteen from Fourways Review for their feature on the Ark Animal Centre. 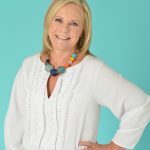 “These awards shouldn’t be underestimated as they hold our teams accountable every day to ensure that the best local print products are consistently delivered to our readers and advertisers,” says CEO of SPARK Media, Gill Randall. 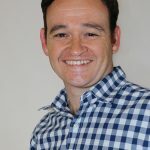 “Our editorial and sales people live and breathe their community every day, which is why they have such an exceptional understanding of their areas. 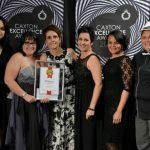 These awards demonstrate this, and the value that each and every one of these ‘Caxtonites’ bring, not only to the local community, but to the advertisers looking to reach our valuable consumers. 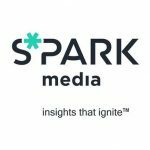 To contact SPARK Media: call +27 10 492 8391 or email info@sparkmedia.co.za.